North Carolina sweet potato grower promotes personnel. Click here to read the article by The Fresh Plaza. Sweet potato company files bankruptcy, plans restructuring. Click here to read the article by The Packer. Export markets still growing for sweet potatoes. Click here to read the article by The Packer. Sweet potatoes prices fall as popularity fuels production. Click here to read the article by The Packer. Live From the Southern Exposure trade show floor. Click here to watch our feature via The Southeast Produce Weekly. Southern Produce has a sweet treat for Southern Exposure. Click here to read the article by The Packer. Southern Produce Distributors welcomes CFO/general manager. Click here to read the article by The Packer. NC sweet potato grower successfully installs new packing line. Click here to read the article by The Fresh Plaza. North Carolina sweet potato farmer receives national honor. Click here to read the article by Fresh Plaza. Southern Produce Distributors hires operations manager. Click here to read the article by The Packer. Southern Produce Distributors celebrates 75 years of being a trusted leader and innovator in the sweet potato industry. Click here to read the article by Food & Drink Magazine. Healthy demand for NC sweet potatoes. Click here to read the article from The Flesh Plaza. School districts host career fair, Southern Produce speaks with students. Click here to read the article from The Sampson Independent. Organic sweet potatoes small but growing segment. Click here to read the article from The Packer. North Carolina sweet potatoes have a bright future. Click here to read the article from The Produce News. Southern Produce hires director of marketing, Brooke Britt. Click here to read the article from Fresh Plaza. Southern Produce forging ahead. Click here to read the article from The Produce News. Stewart Precythe, President & CEO of Southern Produce Distributors, Inc. dies at age 68. Click here to read the article from The Produce News. Sweet potato health, convenience factors boost sales. Click here to read the article by The Packer. Southern Produce Distributors finding success with organics. Click here to read the article from The Produce News. Shipping Sweet Potatoes is no "small fry" operation: Southern Produce featured on Mega Shippers. Watch here via YouTube. Sweet potato growers go organic. Click here to read the article from The Packer. Demand high for southern sweet potatoes. Click here to read the article from The Packer. N.C. Sweet Potato Crop to Start Early. Click here to read the article from The Packer. Southern Produce boosts production of squash. Click here to read the article from The Packer. Southern Produce Distributors, Inc. continuously grows in size and staff. Click here to read the article from The Produce News. Southern Produce Distributors in expansion mode. Click here to read the article from The Packer. Southern Produce aligned for a great sweet potato crop. Click here to read the article from The Produce News. 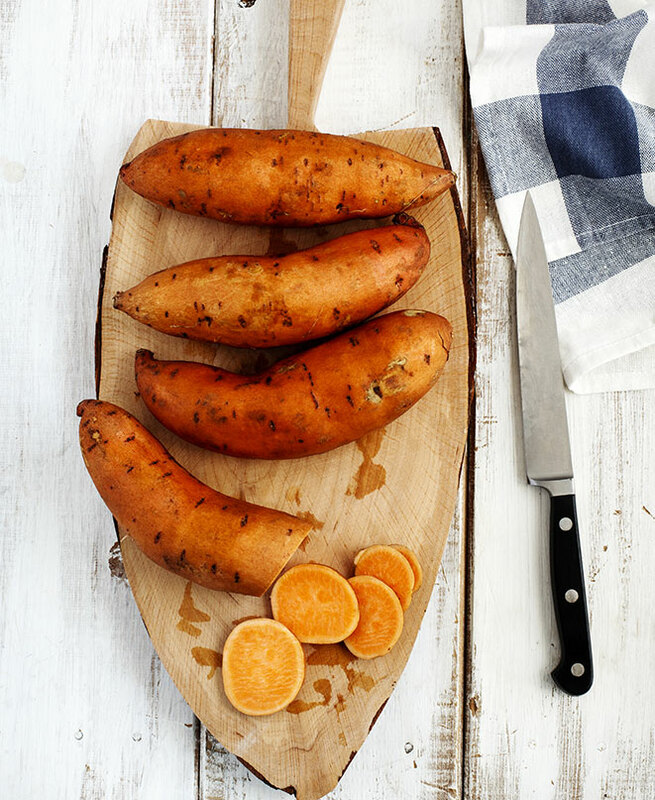 Retailers Keep Sweet Potatoes Moving. Click here to read the article from The Packer. Microwavable sweet potato bag paying off for Southern Produce. Click here to read the article from The Produce News. The Packer 25: Stewart Precythe. Click here to read the article from The Packer. 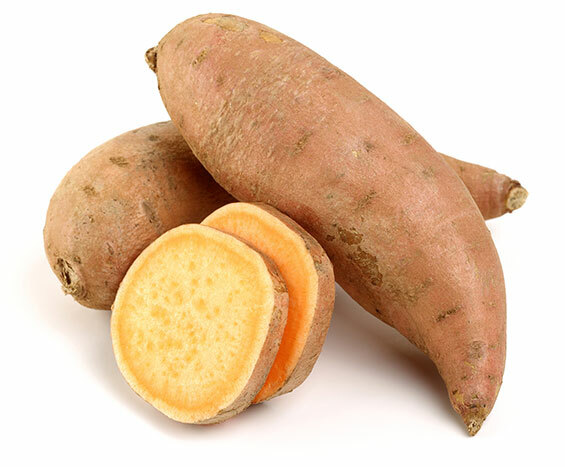 Southern Produce Distributors first to successfully ship sweet potatoes to Europe. Click here to read the article from The Produce News. Fourth generation steps up at Southern Produce Distributors. 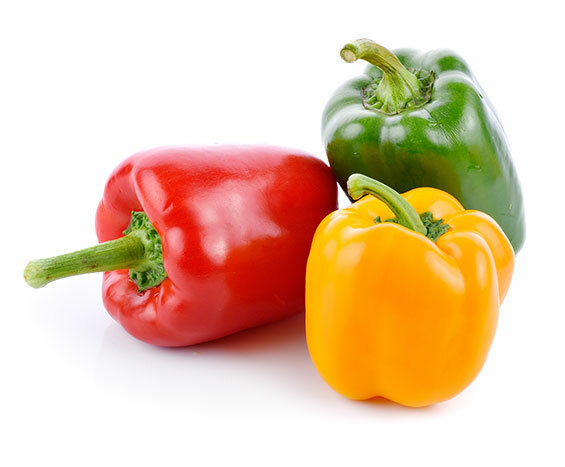 Click here to read the article from The Produce News.